Seeking the Hottest, Driest, and Lowest Spot in the USA? Most people love to dream about a warm weather destination, but it takes a hearty traveller to embrace the kind of heat that radiates from Death Valley National Park. Often overshadowed by famous neighbours like the Grand Canyon, Death Valley offers an exceptional, other-worldly beauty that simply must be seen to be believed. 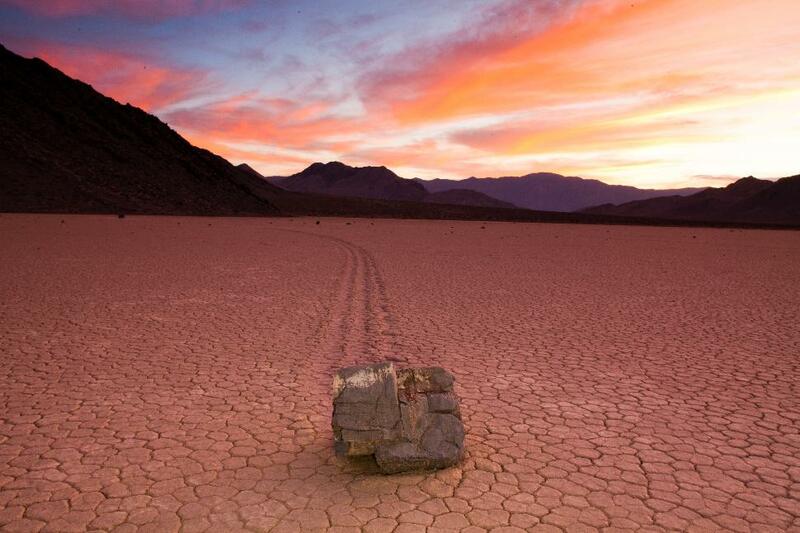 With a motto like “Hottest, Driest, Lowest”, Death Valley offers a scorching hot, scintillating travel experience! Here are 3 reasons why Death Valley should be at the top of your list. At first glance, Death Valley looks desolate, nothing but dusty red rocks. But an intrepid explorer can find turquoise, lavender, vermillion, silver, and even gold – just not the kind of gold that drove early explorers to the area! The scenic route of the Artist’s Drive showcases a riot of color, while an early morning sunrise at Zabriskie Point brings more subtle shades of lemon, coral, peach, and salmon. Mustard Canyon lives up to its name and explorers are swallowed up in shades of yellow, sienna, and gold. 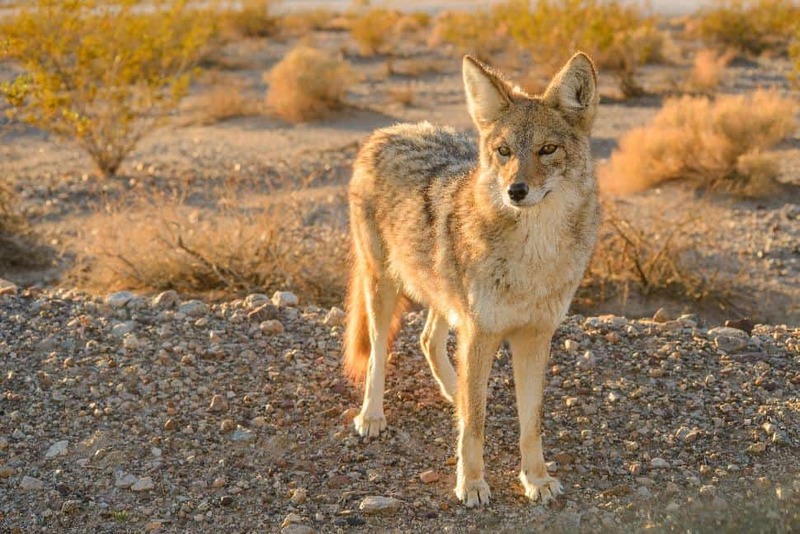 You’d be forgiven for thinking that nothing can possibly live in Death Valley, but the park is actually home to some pretty wild wildlife. Coyotes fraternize with their arch enemy, the roadrunner, tiny pupfish thrive in salty streams, and bighorn sheep call the cooler mountains home. Over 1,000 plants thrive in Death Valley and, if you are so lucky to visit after a rare rainstorm, you’ll be rewarded with one of the most beautiful wildflower displays in the world. Simple nature walks count as extreme sports in Death Valley National Park, as the weather conditions are so challenging. If you’re really seeking some bragging rights, you can go for a round of golf at Furnace Creek Ranch but mere mortals will likely be just as content to visit the aptly named Devil’s Golf Course and revel in the bizarre soil formations. Believe it or not, you can play tennis, go camping, mountain biking, birdwatching, and more in Death Valley but you might just be satisfied to enjoy stories of the extreme conditions others experienced when you visit the Borax Museum. 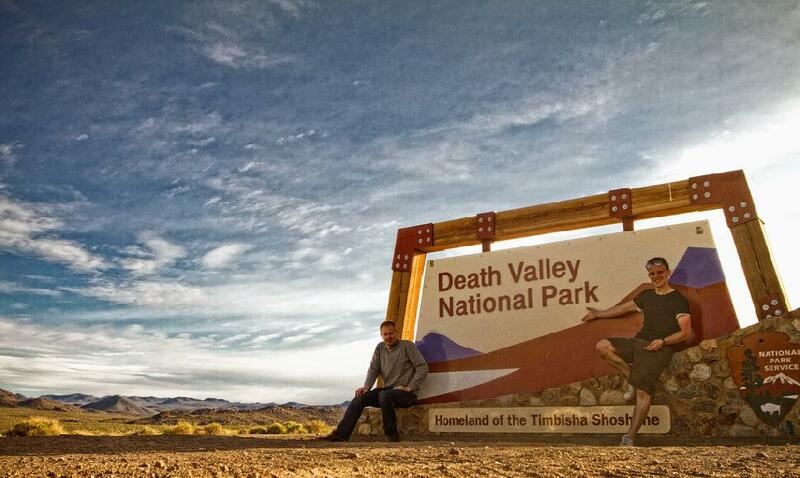 Death Valley is just 2 hours from both Vegas and Los Angeles. If you’re planning any kind of off-roading experience in the park, you should choose an SUV. No matter what your vehicle, make sure it’s in good working order and topped up with gas before you head out to explore. Beware of GPS instructions and seek advice on map routes from the park rangers – many official ‘roads’ are unpassable to virtually all visitors. There are a wide range of accommodation options in the small towns surrounding the park boundaries, as well as within the park itself. My favourite place to stay is a mini cabin at Furnace Creek Ranch. While the bathrooms are a bit on the small side, the beds are comfortable and the air conditioning is first class – and that’s worth its weight in gold! I loved sitting on the porch in the rocking chairs under the fragrant shade of the salt cedar trees and Furnace Creek’s central location was perfect for mid-day naps. 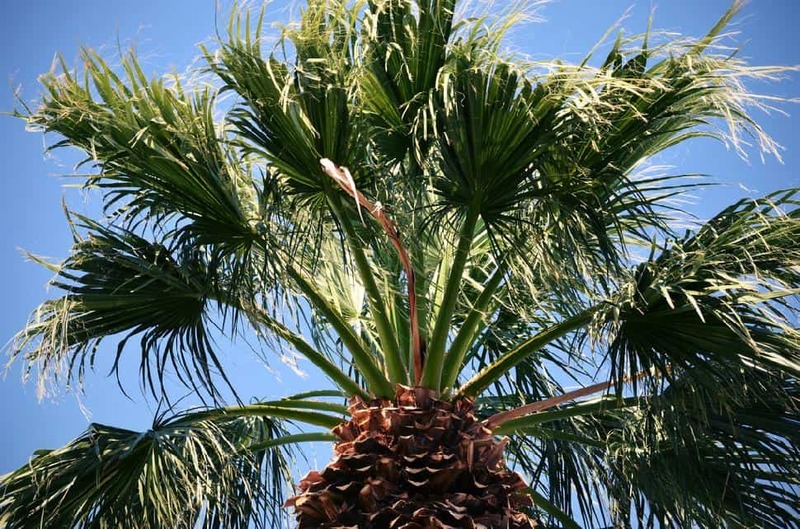 If you want an authentic Death Valley treat, look for fresh dates in the gift shops. Available whole or baked into delicious treats, the local dates are a delicious, affordable, surprisingly moist desert delicacy. With a little luck, fresh date loaf with prickly pear butter will be available at breakfast! Other favourites include a very posh and memorable afternoon tea at the Furnace Creek Inn, American classics (and killer prickly pear margaritas!) at the 49ers Café, and local ale and fantastic homemade onion rings at the Corkscrew Salon. If you’re lucky enough to visit in spring, be sure to check out the gut-busting evening barbeque at the Borax Museum. The greatest treasure of any National Park is the staff. Park rangers are passionate, committed, knowledgeable individuals. Pay heed to all their safety instructions, register with them before undertaking any off the beaten path adventures, and be sure to participate in their many program and activities. Park rangers bring a National Park to life and help preserve a legacy of nature.